Exceptional products, friendly customer service, and no hidden fees are just some of the elements that contribute to our success as one of the fastest-growing postage meter and mailing solution suppliers in DFW. From our entry-level PostBase Mini to our new enterprise-ready PostBase ONE, you’ll find a postage meter to meet your business mailing needs. Tired of manually folding papers for mailing, or have a need for more speed? Your organization may benefit from folding automation. Find a full range of machines to automate rapid letter folding and inserting. Our commercial-grade address printers apply addresses to envelopes at far higher speeds than standard office printers. Companion software for FP postage meters helps you control meter setup and operation, run bulk mailings, manage users and accounts, and get comprehensive reports on costs and usage. For any volume of incoming mail, you can benefit from a mail opener that’s not just fast and reliable, but durable enough to handle the load. 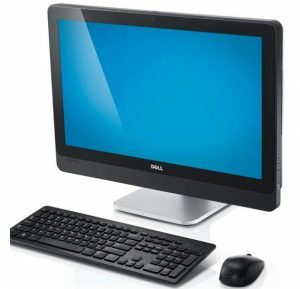 Avoid the hassle of shopping for a computer to run valuable mailing software – a beautiful, powerful Dell All-in-One PC with user-friendly touchscreen. 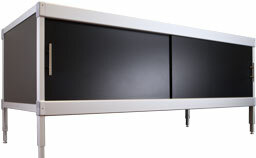 Protect your valuable mailroom equipment investment with sturdy, reliable, stable furniture.